Happy Easter From The Garden! 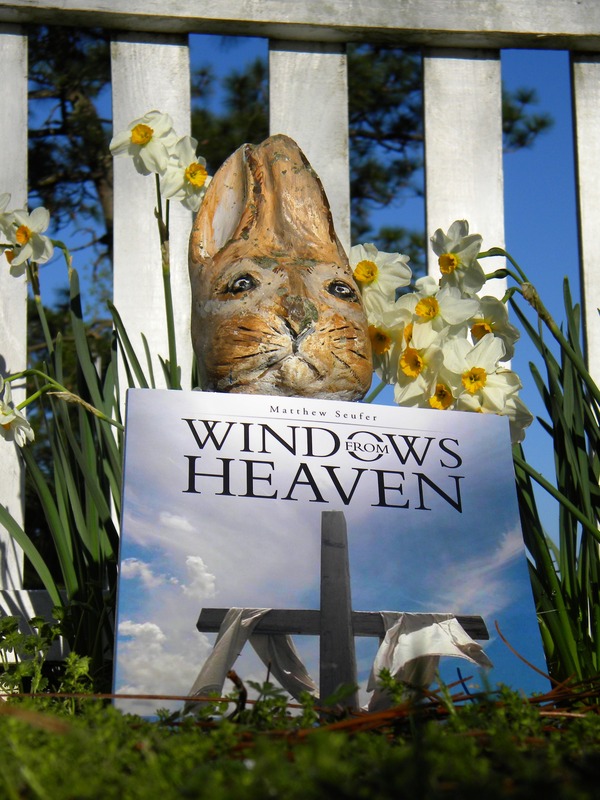 Enjoy The Much Anticipated Release “Windows From Heaven” | John 19:30 When Jesus had taken the wine, he said, “It is finished.”And bowing his head, he handed over the spirit. This entry was posted in Uncategorized and tagged comfort, glory, inspiration, praise by Matthew C Seufer. Bookmark the permalink.